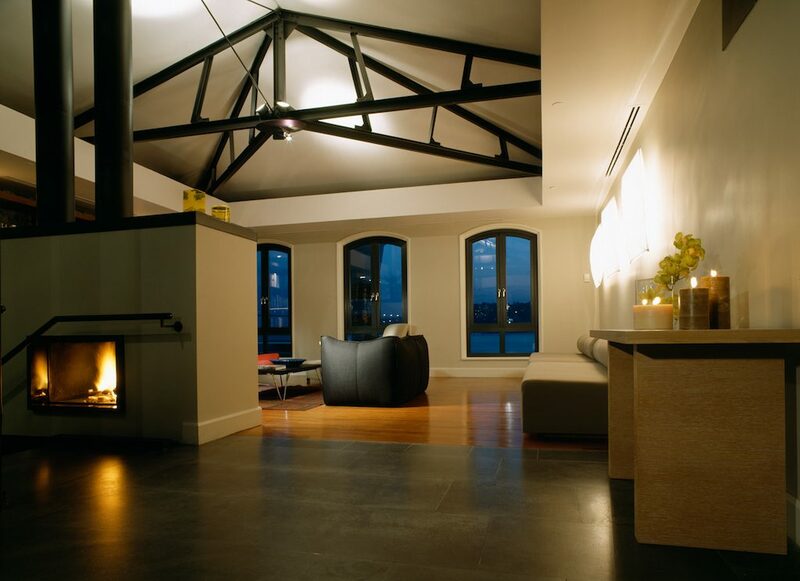 Boutique hotels created an atmosphere that feels more like home than a temporary abode in a foreign country. From beautiful stone houses intertwined with nature to modern suites overlooking the turquoise bay, you definitely have to stay in at least a few of these boutique hotels during your visit to Turkey. Nişanyan Hotel’s founder Müjde Tönbekici discovered the small village of Şirince in the ’90s and took on the project of restoring its historic Greek homes. Years later, the project evolved into the Nişanyan Hotel, a collection of three houses and seven cottages all spread out over a beautiful estate. Overlooking the historic Şirince village, Nişanyan is a perfect escape, with amazing food (most ingredients grown in the hotel’s garden) and even cooking classes with Tönbekici herself. A secret boutique hotel right in the middle of Istanbul’s Beyoğlu neighborhood, Heirloom is down-to-earth in every sense of the word. 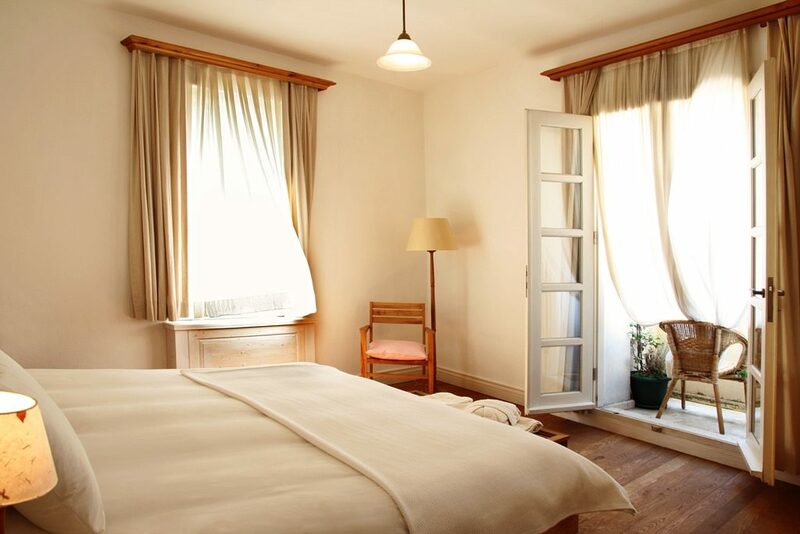 Located within a historic home, the details of which were preserved during renovation, the boutique hotel is all about eco-friendliness and sustainability, as well as the preservation of Turkish handicrafts. You’ll find eco-friendly wallpaper, handmade carpets, all-natural linens, and furniture made from walnut and chestnut trees. Certainly Bodrum’s best boutique hotel, Maçakızı’s modern architecture somehow blends perfectly with its natural surroundings, especially the bold bougainvillea flowers. The beautiful private suites overlook the hotel’s private beach, while the winding stairs all around the estate direct guests down through a spa, gym, restaurant, and bar. The hotel has also become quite famous for its excellent cuisine and perfectly mixed cocktails. 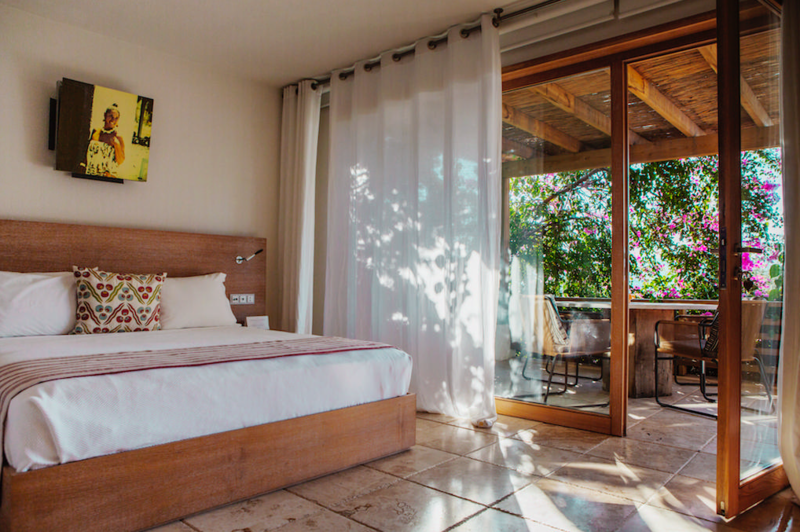 Located inside a historic stone house with colorful shutters and trees all around, Otel Sobe thoroughly reflects Cunda Island’s idyllic vibe in every detail. There are just five individually decorated rooms, a beautiful garden where you can enjoy your breakfast (composed of local ingredients), and a private beach where the colors of the sea and the potted plants sway in the wind. Another secret escape in the heart of Istanbul, Adahan is a minimally decorated haven set within an absolutely stunning historic house with marble stairs and giant, ornate entrance doors. Renovated with specific attention paid to the building’s exceptional details, the hand-carved wooden ceilings, heavy marble sinks, and preserved frescoes impress guests. The hotel also features Cachi Restaurant on its top floor, and in the summer the restaurant’s terrace (with views of Istanbul) is a breezy refuge. A quiet and peaceful retreat in the Ulupelit village (about a 45 minute drive from Istanbul), Casa Lavanda’s 14 suites are all sheltered under the shade of oak, pine, and beech trees. With Swiss chalet-inspired décor, lush garden (where you’ll always find a sun chair overlooking the beautiful landscape), large outdoor pool, professional spa, and restaurant with top-notch cuisine, this is a romantic and inspiring place. One of Alaçatı’s most sought-after boutique hotels, Alavya’s six individually designed and restored stone houses (with 25 rooms) overlook its orchard of mulberry, olive, and mastic trees. Apart from the large outdoor pool, the hotel’s cuisine is also a standout, with Mitu café, and Agrillia and KAPHA restaurants. A boutique hotel with one of the best views in Istanbul, Sumahan is located right by the Bosphorus on the city’s Asian side, in the wealthy Çengelköy neighborhood. Formerly a distillery, Sumahan has renovated and transformed the space into an ultra modern yet cozy environment, with amazing sunsets and sunrises from its rooms and waterfront restaurant. With its green valleys, mountains, and flowing streams, Çamlıhemşim is one of the Black Sea region’s most beautiful locations. 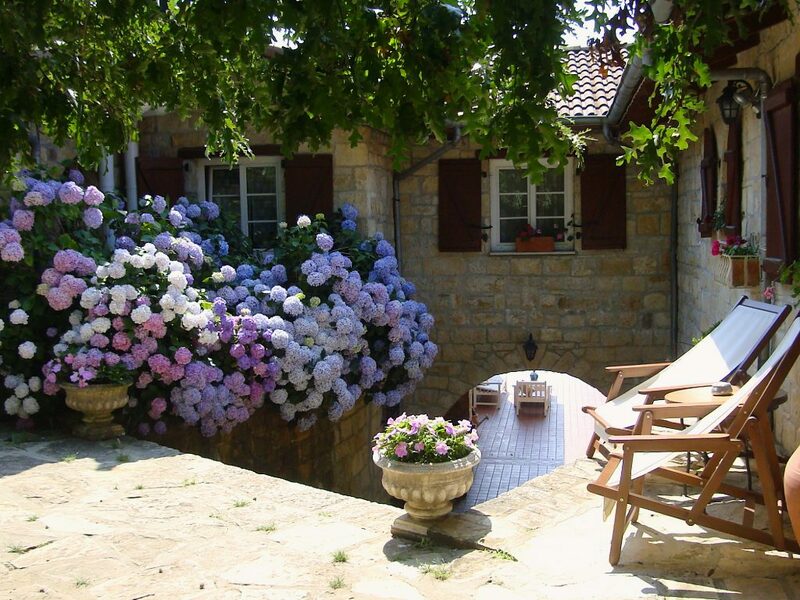 Puli Mini Hotel is located in a historic house made from 100% chestnut wood and stone. The hotel’s decoration is inspired by its natural surroundings. 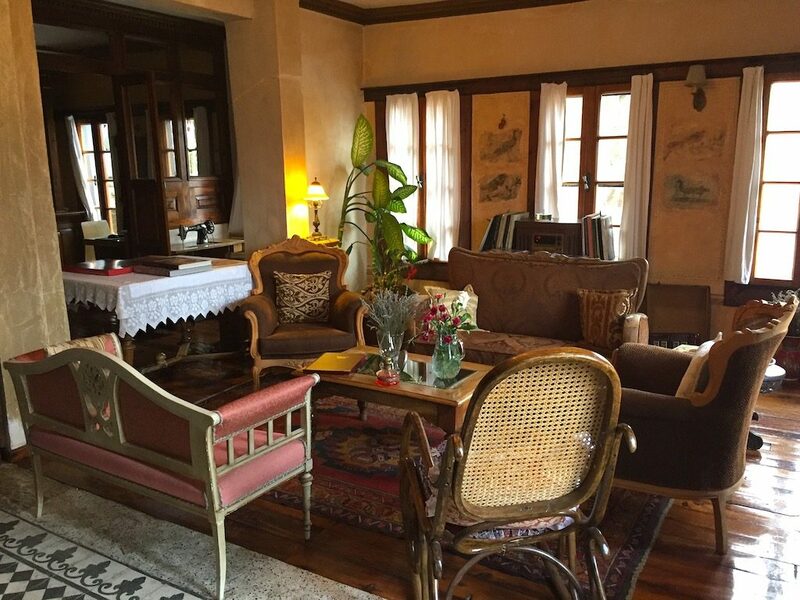 There are six rooms, amazing food made with strictly organic produce, and views of the Fırtına River.